Sir David Attenborough's 'groundbreaking' new show about animals and wildlife will debut on Netflix next April. Our Planet, described as a 'blockbuster natural history series' was filmed over four years in 50 countries, documenting wildlife from the Arctic wilderness to the South American jungles. The 'groundbreaking' eight-part series will 'will showcase the planet's most precious species and fragile habitats, revealing amazing sights on Earth in ways they've never been seen'. 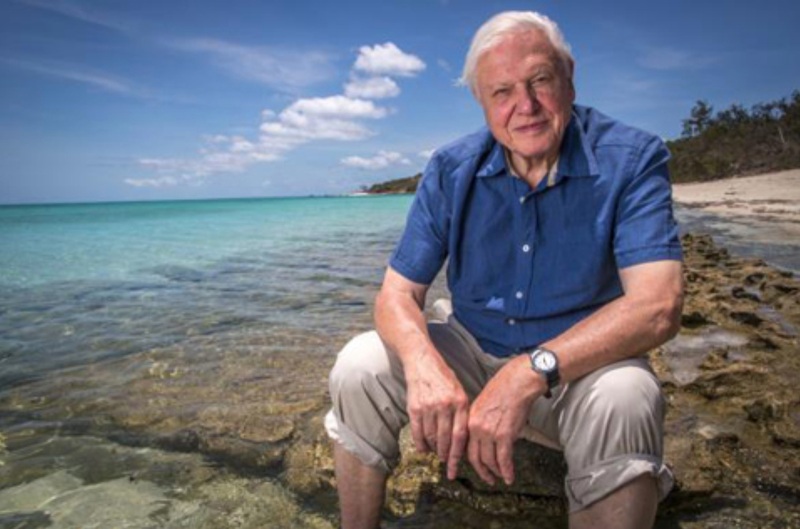 "We are delighted Sir David Attenborough will voice the series and that Netflix, as a global platform, is able to bring this vital and magical series to an audience of over 190 countries," said Lisa Nishimura, Vice President of Netflix Original Documentaries. Speaking about the show at the World Wildlife Fund's Planet Address, Sir David said: "Our Planet will take viewers on a spectacular journey of discovery, showcasing the beauty and fragility of our natural world. "Today we have become the greatest threat to the health of our home but there's still time for us to address the challenges we've created, if we act now. We need the world to pay attention. "Our Planet brings together some of the best film-makers and conservationists and I'm delighted to help bring this important story to millions of people worldwide."